Applying foundation and blending works out well in setting up the right canvas for the makeup. However, what happens when you have pimple-like structures or visible patches of acne and dark spots on your face? You definitely need a concealer. A concealer evens out the whole skin to make it look natural and flawless. It also fades off blemish looks and covers the circles under the eyes. 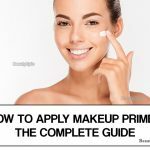 Consistent usage of concealer formulas can eventually result in a permanent natural skin and that’s why you should never miss to include this product on your makeup. It’s obvious that all women in the US and the UK whose skin tone is uneven want to have a glowing skin just like the others. Consequently, in order to achieve this, a concealer needs to be laid correctly. 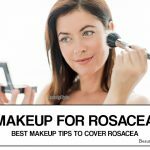 This article provides you with the best tips and directions that will guide you to apply concealer. Choose the right concealer that matches with the skin tone and the purpose you want to accomplish. Observe the appearance of the skin and the color of the pimples or acne. A wheel color can assist you to pick two shades which can neutralize their look while on the skin. For redness on the skins, go for a concealer that is tinted green. If you are looking to brighten the face then pick a concealer that is yellow tinted. To provide a uniform coverage of the yellow concealer, use a lavender concealer. For dark spots use a red tinted or orange concealer. A two-shade concealer that is slightly higher than the skin colour works out best for dark regions and circles below the eyes. Brush a little concealer on the face to determine the right shade for the skin earlier before setting up the makeup. Depending on the skin coverage and nature of the skin, pick the right form of concealer that range from creamy, sticks to pencils. Choose a liquid concealer for an oily skin and refrain from creamy ones since they might broaden the skin pores. In case you have acne, then go for a pencil concealer for precise application on the specified regions. 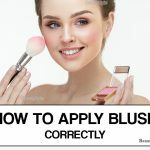 Since the concealer is the first layer for setting up the makeup canvas, it is required that you wash your face thoroughly using a suitable facial cleanser. Use liquid makeup remover to soften and clear any sticky makeup. Or dark patches below the eyes, use a Q-tip. This will set a smooth layer for the concealer. Apply the formula under the eyes by either using fingertips or a concealer brush and dab it in triangular shapes working downwards to the cheek and around the nose for the purposes of maintaining the natural appearance of the eyes. Blend thoroughly to give the skin a uniform colorization. 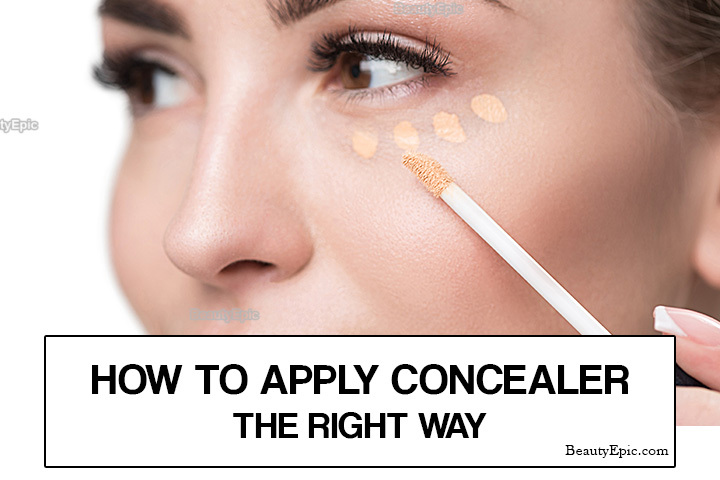 Avoid rubbing the concealer all over the eyes because it can get damaged easily. Using a fine tipped concealer brush, apply a fine layer of the formula directly on top of each spot or any visible patches and blend outwards. In case your face is covered with pimples, avoid using the fingertips in setting the concealer because it can spread bacterial infections to other parts of the skin. For a flawless coverage, ensure you blend perfectly at the edges where the concealer breaks. You can dust the concealer with a light powder to maintain its appearance all throughout the day. After applying the concealer, and ensuring that all the patches and acne have gone, build the foundation by spreading a compact-based powder gently over the concealer. 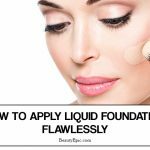 Add a little liquid foundation if you prefer but remember to dust it once more. Apply the powder using a brush so that you cover all areas including the creased regions. A light or translucent powder works well to keep the concealer in place long enough and its therefore appropriate to set it. 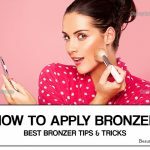 So start having a glowing skin today by employing these tips while applying the concealer.